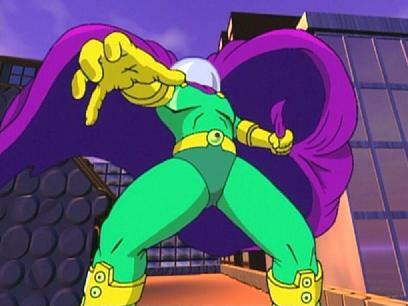 Mysterio became one of Spiderman’s most popular opponents for a very brief period of time when writers and developers wanted him in all of the video games and comics. Luckily, this fad ended pretty quickly since Mysterio is not a great fighter. A single hit from Mjolnir should end the fight and Mysterio’s attempts at sorcery are not even close to the levels that Thor is used to facing in combat. (Loki, Enchantress, etc) Thor wins. This entry was posted in Battles, Mysterio Battles, Thor Battles and tagged Mysterio, Thor by dreager1. Bookmark the permalink. Accurate result. How about Thor vs Weapon X?